Please wake up it is time to be up. The birds are singing, please wake up. In my hands I hold the flowers. Luck in life and luck in love. My dear, all is just for you. My dear all is just for you. As a life is moving forward, it is the same with Jerzy¡¦s music. The New CD ¡§A Special Day¡¨ is a continuation of ¡§I¡¦m Waiting for You¡¨ which was released a year ago. 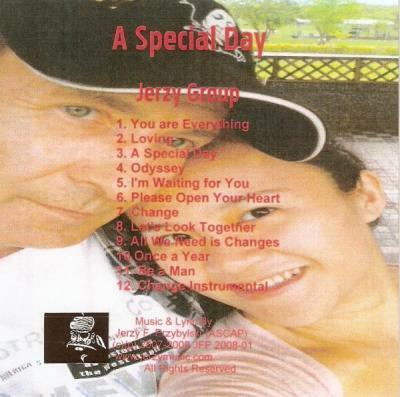 In everybody¡¦s life that special day happens¡K a Wedding or Birth Day¡K and Jerzy¡¦s intention was to mark that special day¡K We hope that everybody likes the new songs sung by the Jerzy Group. 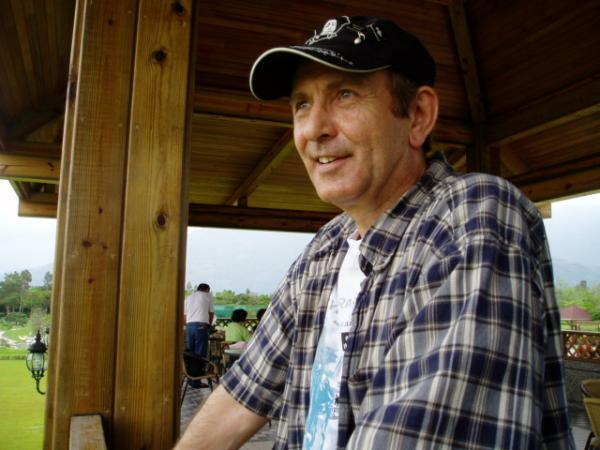 Well conceived and executed by the enterprising singer-songwriter known as Jerzy. Poland-born and USA-based, I appreciated his very likeable town/country ditties that I imagine will appeal with a clear-cut country-charm. The diverse tales expressed in lyrical observation thaw the listener out. With a good vocal range, this CD's earthy songs are mostly love-ditties. Often contemplative and sentimental, he musically wears his heart on his sleeve. I enjoyed this healthy dose of tales written in plain-spoken lyrics that cut-to-the core of the matter against a background of competent musical teamsters. On the NCM Euro Chart, in recent years, the Band is gaining an easy-listening reputation, paying their dues to fame.